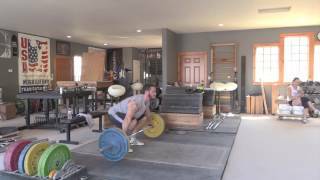 Videos on developing and maintaining mobility and flexibility and pre-training preparation. 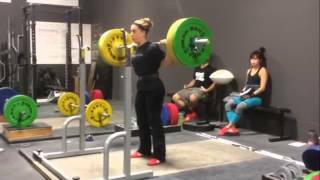 Collections of training from Catalyst Athletics team weightlifters and visiting weightlifters. 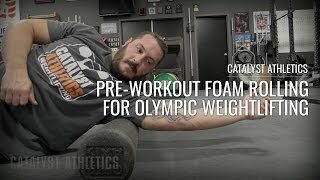 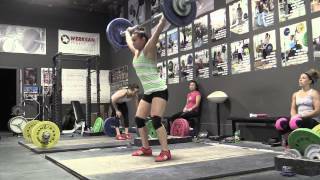 Catalyst Athletics weightlifting team training video with commentary by team coach Greg Everett.